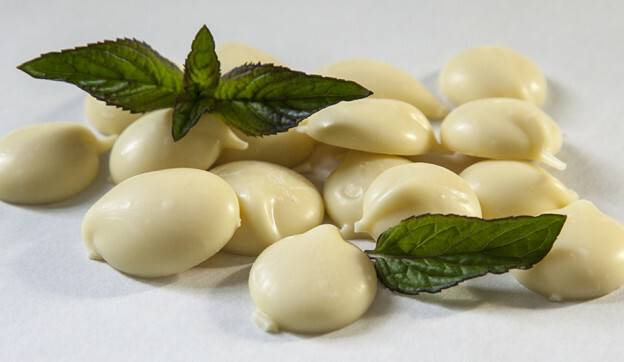 Our peppermint and spearmint essential oils come together to create 2 wonderful products called Mint Melts for anyone to love. 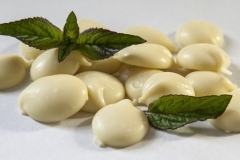 They are creamy chocolate drops that come in both dark Belgian chocolate and white ivory chocolate. If you like minty treats, this is sure to become a new favorite, because we use pure peppermint and spearmint essential oils grown in our own back yard. 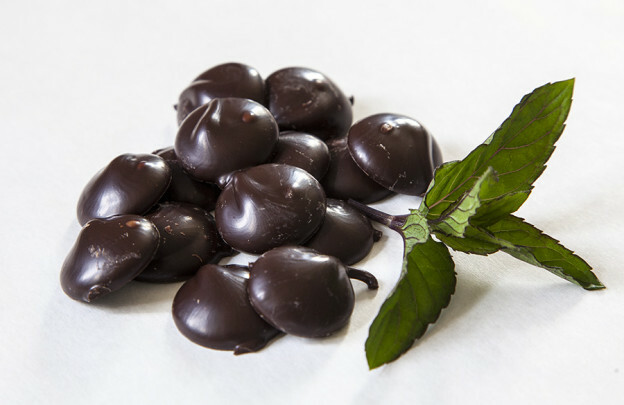 The mint is single-distilled on cite to preserve the highest level of freshness. Have looked for your mints in Winco, Fred Meyers, Safeway, Wal-Mart. Your mints are not where most people would buy them. Do you think your mints will be sold in major grocery stores soon? Unfortunately, we are staying away from such stores because we would like to stay keep our products healthy and natural. Many stores such as Winco and Walmart will push in any way possible to bring down the price, so that will hurt our bottom line. We enjoy working with the Whole Foods Markets, Mr’s Greens stores, and other natural or specialized stores. He grins. The Seely Farm website has photos of Mike as a boy, with his own vegetable garden, clambering up the mint tubs to tend the steam lines. Relatives holding jars of oil. Moved from our beloved home in Portland, out to Rhode Island. Found your mints at our local Whole Foods! What a treat! Thank you.